Kenya’s award winning journalist who is also a former CNN reporter, Jeff Koinange is known to be among the most celebrated and influential media personalities in Kenya. 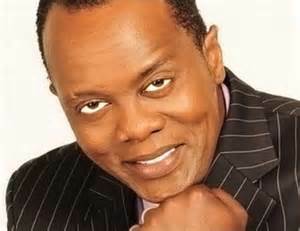 The hoarse voiced Jeff Koinange Live (JKL) TV host is famous for his impeccable mastery of the queen’s language, and it goes without saying that he will put you down if you try to break the rules of the language. He too is a twitter bigwig. Recently, one Julius Muchika tried to dirty dig the sultry KTN journalist but it turned awry after the former ‘massacred’ English in his tweet.